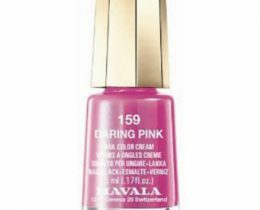 Nail polishes contain colored pigments that can cause yellowing. 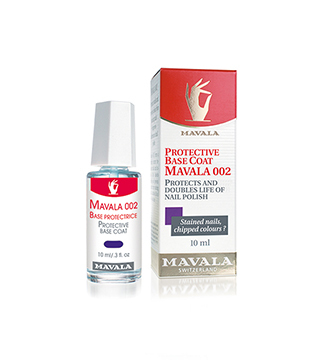 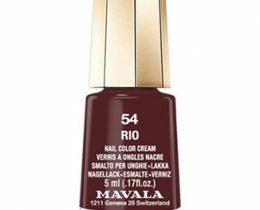 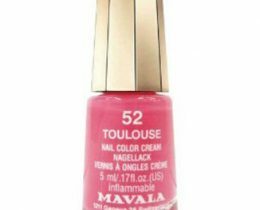 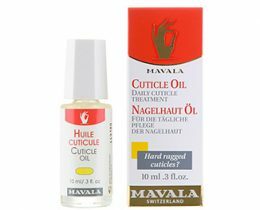 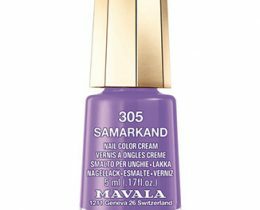 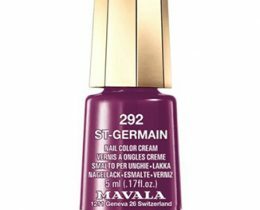 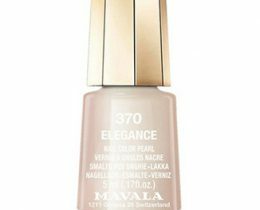 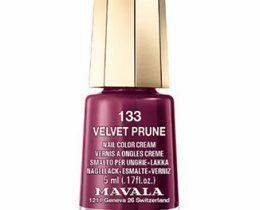 Mavala 002 formula prevents pigments in nail polish from coming in direct contact with the nail plate and also protects it from outside elements. 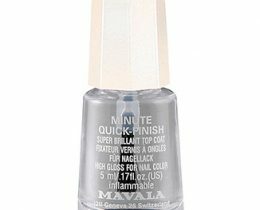 It perfectly adheres to the nail plate and stays slightly sticky to allow nail polish to last almost twice as long.